Products change, though; it’s not clear whether this product will ever ship, or if it will ship like this. But here’s the bombshell: Akai taken the APC workflow and even cloned elements of Ableton Live. It’s basically a Live knockoff – not the real thing. Hence the manual refers to “Matrix View,” not Session View, and so on. So even though Ableton could have – arguably even should have – done something like this already, they didn’t. We’ll see if workflow alone would be enough but to sway users or whether this will just be a shadow off of the original. 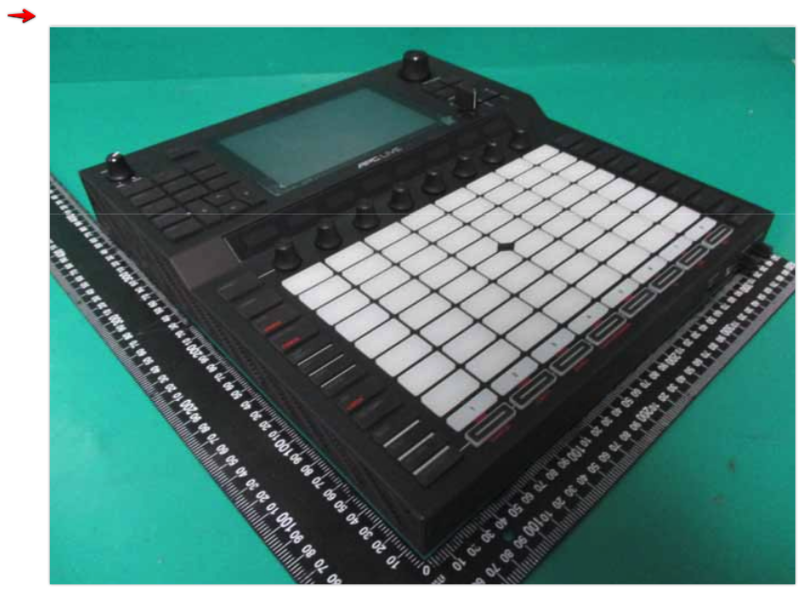 Think MPC Live with clip launching and APC control, not Ableton Live a box. Whether that’s good news to disappointment depends on what you want. Standalone hardware that does what software does – it’s a funny thing. It has seemed inevitable for a long time. But lots of hardware remains tethered to the ubiquitous computer (Ableton Push, Novation Launchpad, Native Instruments Maschine, Native Instruments Traktor) … or is exceptionally expensive (Pioneer CDJ). Then there was Akai’s own MPC Live, which seemed to be both affordable and flexible – you can use it with or without a computer – but failed to catch on with a lot of users loyal to Maschine, Live, and other tools. That makes these leaked photos of the supposed Akai APC Live so interesting. Ableton, with a user base literally in the millions, doesn’t have to convince anyone of a new workflow. If the APC Live does what the MPC Live does – work as a controller with your computer plugged in, but then switch to standalone mode for onstage use – it could be a winner. The problem as mentioned before is apparent lack of involvement of Ableton. You’ll get “synth tracks” in addition to samples, but that’s a far cry from the full Live sets and plugin complements so many of us are used to. A Push-style grid surface with shortcuts. Encoders and heads-up display for parameter editing. An MPC-style workspace with edit buttons. USB connection (locked, so it doesn’t come out accidentally) and 2-port USB hub for expansion (for storage, it seems). SD card slot (load samples, sets?). Separate cue mix for your headphones. CV and gate, MIDI – though crammed on minijacks, so you’ll need some dongles, no doubt. 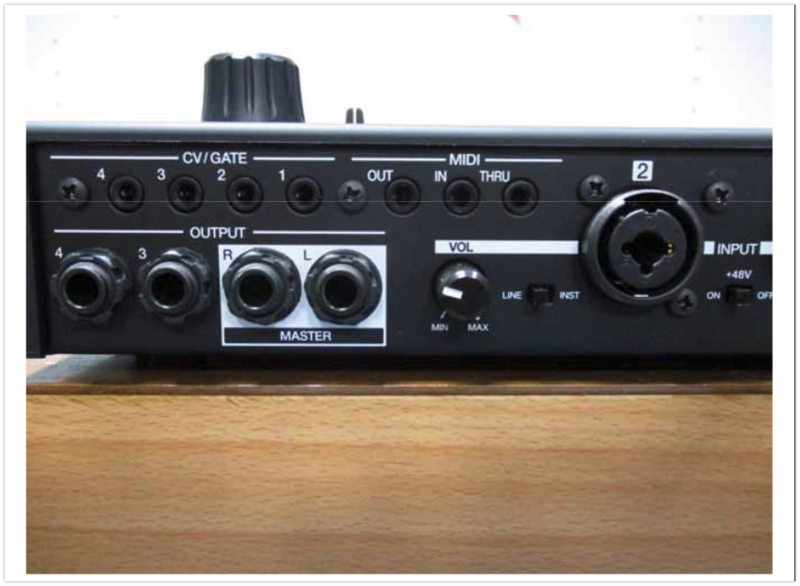 XLR input for a vocal mic. It just may make you wish Ableton did this instead, with their software. But by extending what MPC Live can do without a computer, it puts some pressure on rival Maschine. We’ll see. The only thing that’s odd about this is that the MPC-style screen is tacked rather awkwardly on top, giving this a really tall footprint. But that’s just the FCC filing… As this is a leaked image, the APC Live could still ship as something different … even very different. The other big question will be what happens with plug-ins. 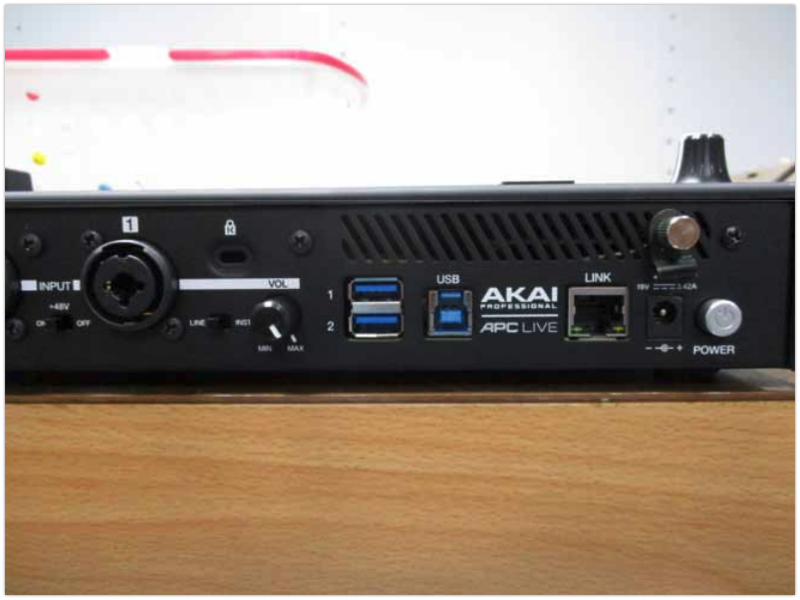 Akai for their part first came out talking about embedded Windows on their MPC Live, but eventually shipped a Linux-based application. That makes their MPC software behave the same as a self-contained app on the hardware as it does on your computer. But Live users are accustomed to using third-party plug-ins; will they have to stick to Live internal devices when running in standalone mode? The documentation makes it clear that, if shipped, this works as standalone hardware. Akai has done this once before, meaning they have the talent in-house to work on it. But there’s no evidence this works with Ableton Live in any way. Ableton did post a job last year for embedded Linux engineer, but unless they start hiring a lot of those, it seems they’ll stick to the current strategy.